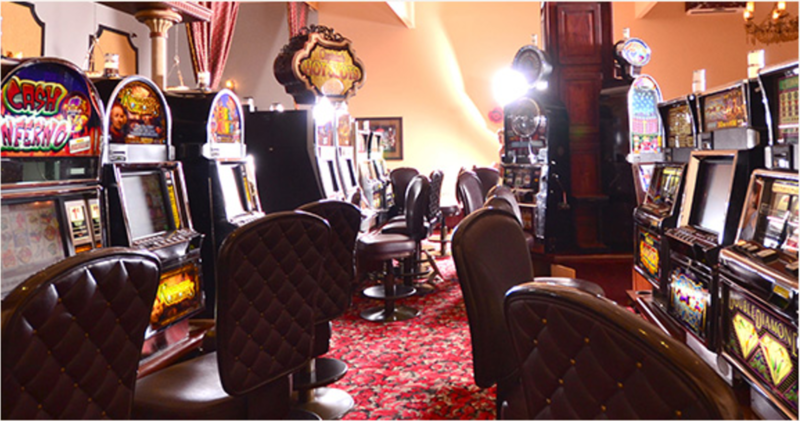 Premier Gaming Destination on Ambergris Caye One of the few Ambergris Caye resorts with its very own casino. Capitain Morgan’s Retreat features an elegant Vegas-style casino. It is the only full casino on Ambergris Caye with tables games, slot machines. 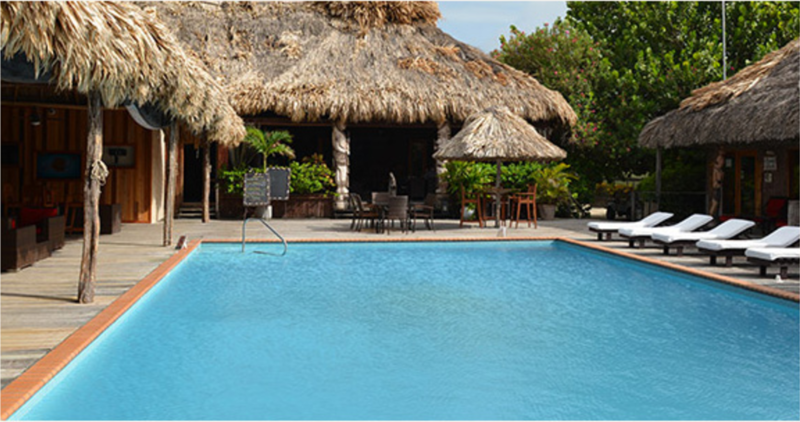 Take advantage of Captain Morgan’s 3 full sized, freshwater pools, close to every room on the resort. Swim-up bars with submerged stools and lounge chairs under the Ambergris Caye sun provide our guests with the essential vacation amenities. With Captain Morgan’s Escape Day Spa, you can release all the tension and stress in the perfect atmosphere, in the comfort and privacy of your room, on your veranda overlooking the Barrier Reef, or right on the beach in the cool sea breeze. “The Store” at Captain Morgan’s offers guests basic amenities from kitchen essentials like coffee, tea, milk and bread to a variety of beverages including juices, pop, beer, wine and Belizean rum. 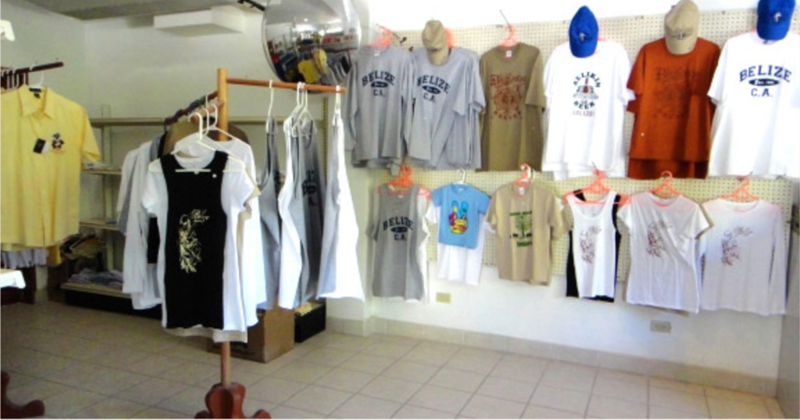 Pick up everything you will need, from Belize souvenirs to personal products. Golf carts are by far the most popular method of transportation in the area. 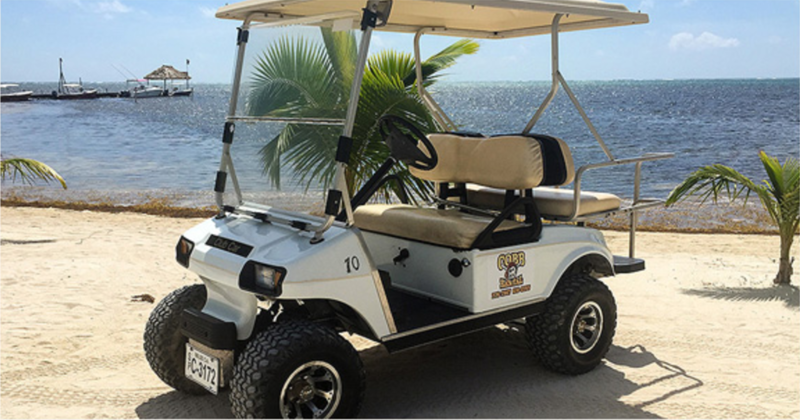 We have a fleet of 10 golf carts on property for your convenience. Each is gas powered, safe and clean, and will sit four adults comfortably. Our rates are priced by the hour, day or week depending on your needs. Book direct with Captain Morgan’s Retreat for the best rates, guaranteed! © 2019 Captain Morgan’s Retreat. All rights reserved. I consent to Captain Morgan's Retreat collecting my details through this form.